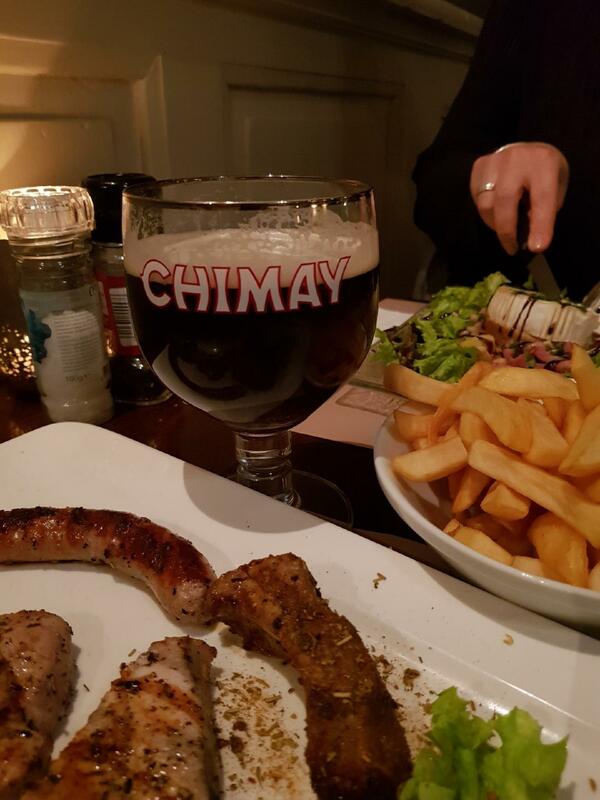 It is the best place near Beguinage (Begijnhof). 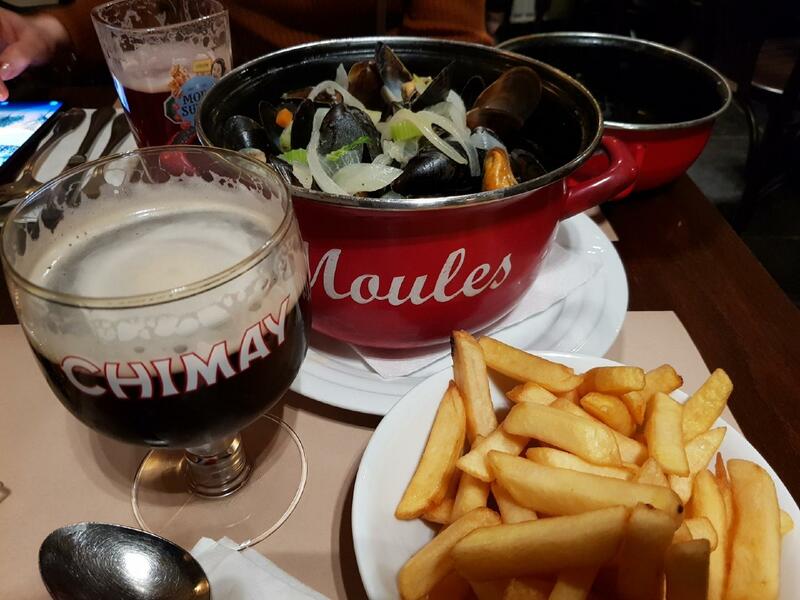 Belgian cuisine is to the pleasure of all clients here. 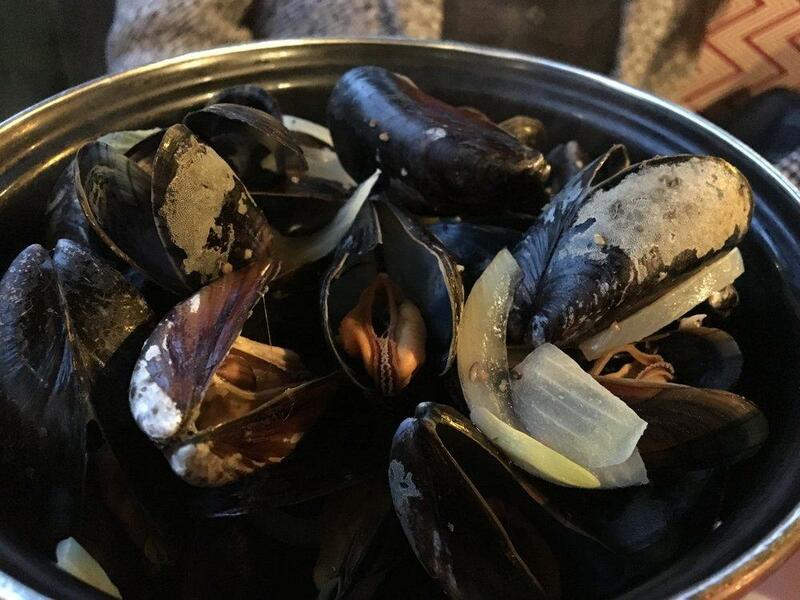 You can always try mouthwatering filet mignon, moules frites and mixed grill - a special offer of this restaurant. Find nicely cooked friands, waffles and crème brûlée on the menu. 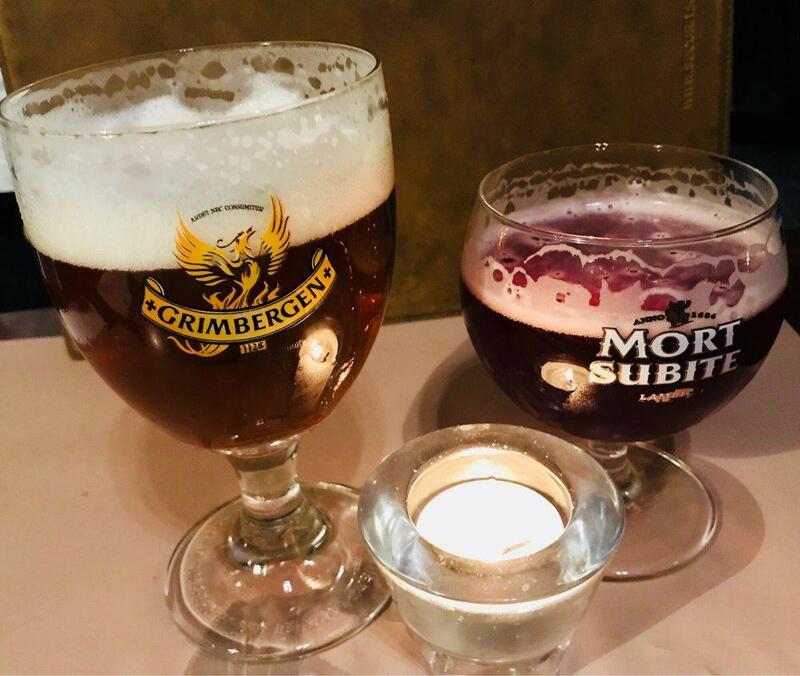 Guests visit ‘t Minnewater to drink good house wine, belgian beer or white wine. According to the visitors' opinions, waiters serve great coffee, white tea or ice tea. The convenient location of this place makes it easy to reach even in rush hours. Many people note that the staff is cheerful at this spot. Fabulous service is something clients like here. Pay attractive prices for eating at this restaurant. You will certainly appreciate the nice atmosphere and divine decor. ‘t Minnewater got 1 star, which indicates that it's recommended by Frommer's experts. 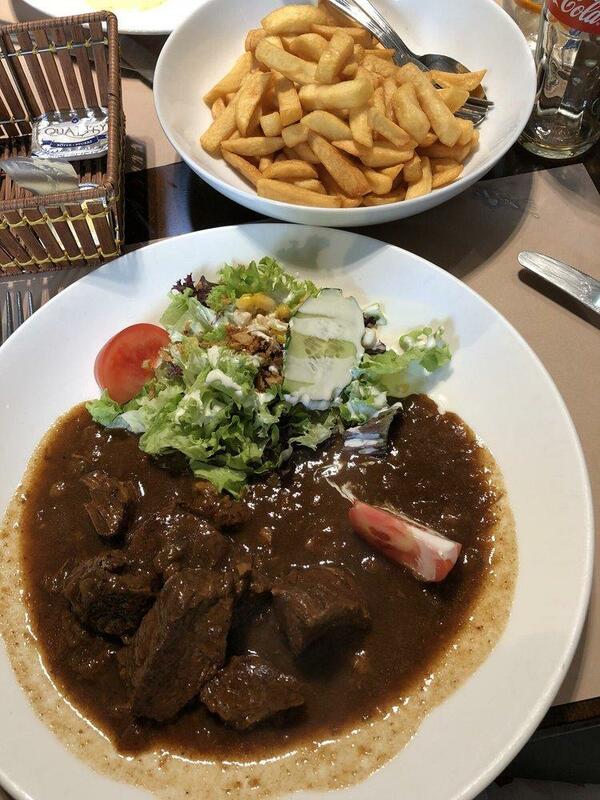 Very good food, nice cosy atmosphere, very friendly staff. Would highly recommend.